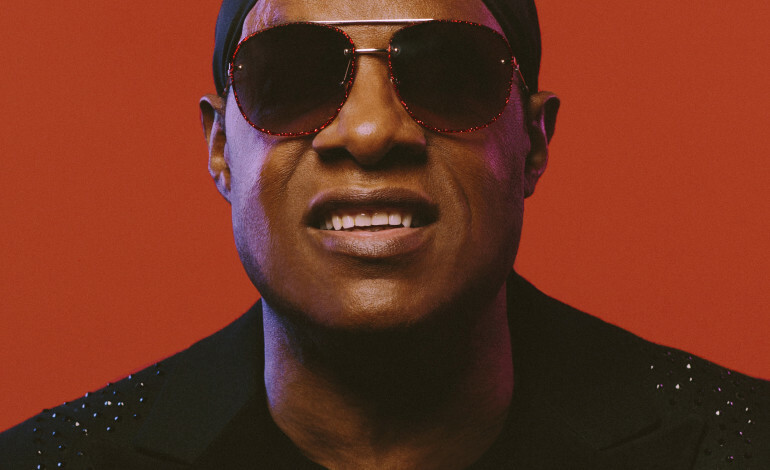 Stevie Wonder has been announced as the last headliner for British Summer Time Hyde Park 2019, and he will be supported by Lionel Richie. The legendary singer is scheduled to take to the Great Oak stage, on the 6th of July 2019, to perform a show that has been described as a, “Celebration of Life, Love and Music,” throughout his whole career. 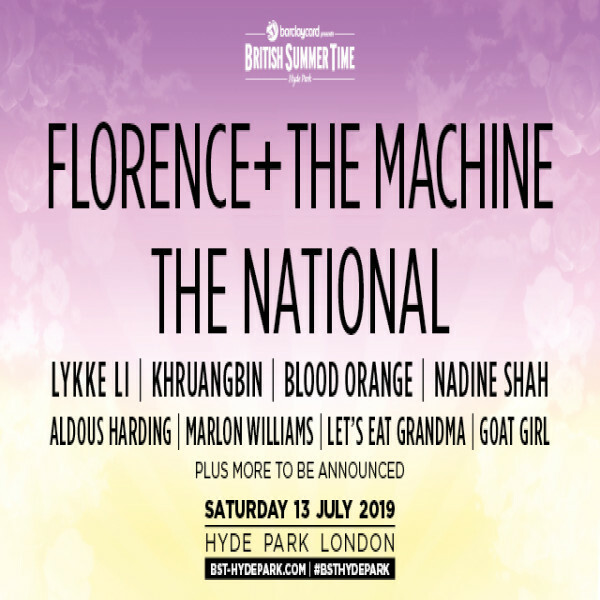 The festival is returning for its seventh year, to Hyde Park, between the 5th of July and the 14th of July 2019. The event will see music lovers enjoy performances from the biggest names out there today to handpicked rising-stars from the heart of the nations capitol. Tickets will go on sale, on Friday the 29th of March 2019, at 9am, with general admission tickets starting at £69.95. NEWSFLASH: @StevieWonder headlines Saturday 6 July with VERY special guest @LionelRichie for one epic Song Party! The soul icon will be joining an already stellar line-up, which includes performances from Celine Dion, Florence and the Machine, Robbie Williams, Celine Dion, and Barbra Streisand. It has also been confirmed that British Summer Time would host a co-headline performance from Bob Dylan and Neil Young. Since the announcement the singers dropped their association with the festival, after Young objected to Barclays sponsoring the festival. Young called into question British Summer Time’s “fossil fuel entity” sponsorship, with Barclays. However, it has been revealed the performance will go ahead, as planned, just without the support of British Summer Time. Opening the event, at Hyde Park, will be superstar Celine Dion, on Friday the 5th of July 2019, and she will be joined by special guests. Following on from, global megastar, Celine Dion, will be followed by performance by the legendary Stevie Wonder and Lionel Richie, on Saturday the 6th of July 2019. They will be followed by the multi-talented Barbra Streisand tops the bill, on Sunday the 7th of July 2019, with special guests still to be announced. Set to follow, on Friday the 12th of July 2019, is Bob Dylan with his band and Neil Young with Promise of the Real. Meanwhile, hugely successful band, Florence and the Machine will headline the event, on Saturday the 13th of July 2019. They will be supported by The National, Lykke Li, Khruangbin, Blood orange, Nadine Shah, Aldous Harding, Marlon Williams, Let’s Eat Grandma, and Goat Girl. 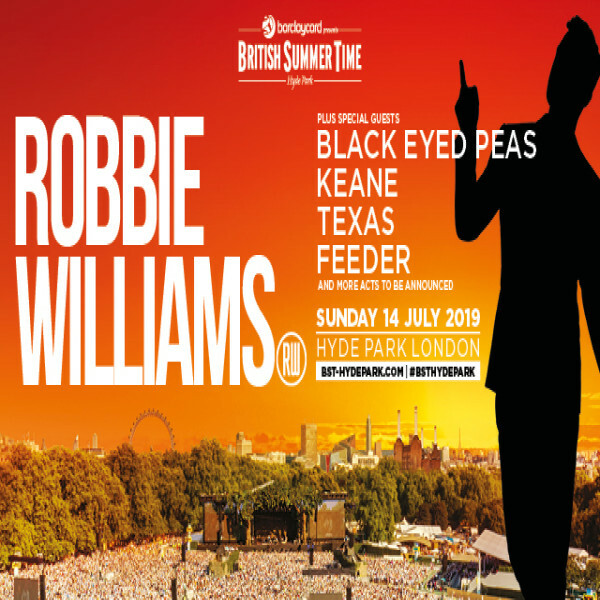 Finally, concluding the seven day event is headliner, Robbie Williams, on Sunday the 14th of July 2019. He will be supported by the Black Eyed Peas, Keane, Texas, and Feeder, with more still to be announced.